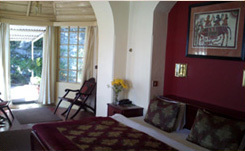 Maintained with care, this heritage property offers well appointed rooms, luxurious suites, individual cottages and self-contained apartments. 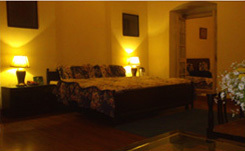 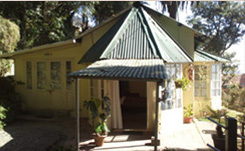 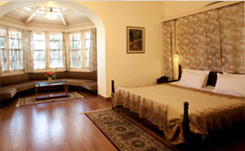 Most of the rooms overlook the Doon valley, the surrounding hills or the gardens. 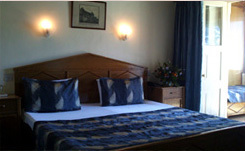 Each room has its own individual character which has been maintained as close to the original as possible. 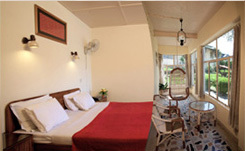 All rooms have multiple channel entertainment and other modern facilities, backed by an efficient and friendly room service.